You are here: Home / Tips / Could Laos Be Your Next Big Adventure? When it comes to travelling SouthEast Asia, many travellers tend to head straight for Thailand or Vietnam. These destinations, of course, are popular for a reason. They have stunning landscapes, beautiful culture, and can serve as perfect locations to spend anywhere between a week and months on end. 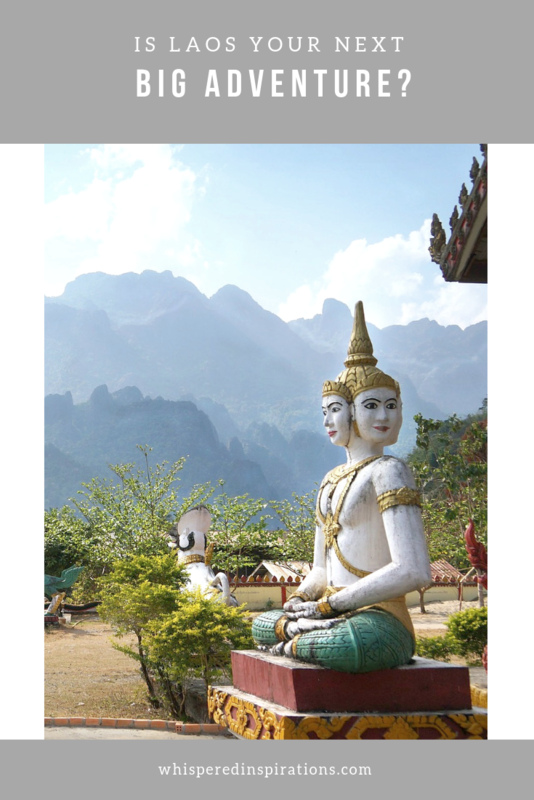 But why not consider heading to Laos if you intend to explore SouthEast Asia? Whether you go to Laos and Laos alone, or whether you incorporate it into a more extensive trip spanning multiple countries, it could prove to be one of the highlights of your next big adventure! Laos, otherwise known by its official name “Lao People’s Democratic Republic”, is the only landlocked country in SouthEast Asia. It is often considered to be the most ethnically diverse country in the region and is home to stunning landscapes and scenery. When visiting, you can see everything from mountains to waterfalls and coffee plantations. You can expect to find a wide array of delicious cuisine from sticky rice in bamboo baskets to pho noodle soups. If you want to get the most out of your time in Laos, you might want to consider some of the following tips and tricks in mind! They’ll help to make your trip as smooth and enjoyable as possible! Many people will just book a flight to Laos and book a room once they arrive. But you’ll be much better off using a specialist travel company like Ansova Travel. They’ll have a lot more insight into the local areas you’re interested in visiting and will be able to make personalized recommendations to ensure that you get the most from your trip and have the best time possible. If you are able to, you should definitely consider hiring a motorcycle to travel Laos. This will give you so much more freedom, allowing you to stray from the beaten track and experience parts of Laos that you might have otherwise missed. There are set trails that you might want to consider following to see some truly beautiful sights. One recommended trail is the Thakhek Loop. This lies in Central Laos between Vientiane and Pakse. Thakhek itself is a fairly industrial town and the 450 km loop journey will see you pass mountains and farmlands on the outskirts of this wonderful city. Just make sure that you know how to ride a motorcycle before hiring one. Take time to get to grips with how your individual bike works and always wear safety gear. If possible, download an app on your phone that can access maps without the need to connect to WiFi or 4G and take a paper map along just in case. 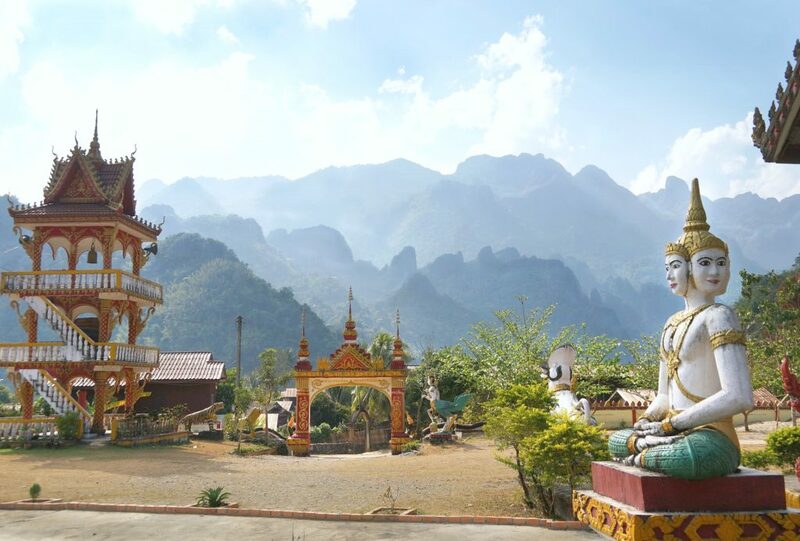 Laos really does have a lot of potentials when it comes to travel. So why not add it to your bucket list? It’s definitely worth incorporating into any South East Asian trip that you may be planning! is laos your next big adventure?